This immaculate, three bedroom home offers spacious and stylish zoned designer living. Enjoy the very best of a modern, low maintenance lifestyle, on a level block, located near the iconic Shelly Beach. Bright and light throughout, a wide, central entrance hall flows through to a media room, gourmet kitchen and spacious, open plan dining and lounge area. Glass doors extend this space outside to a covered, alfresco entertainer’s deck and neat backyard with dual access via Koala Street and the rear laneway off Treetops Crescent. 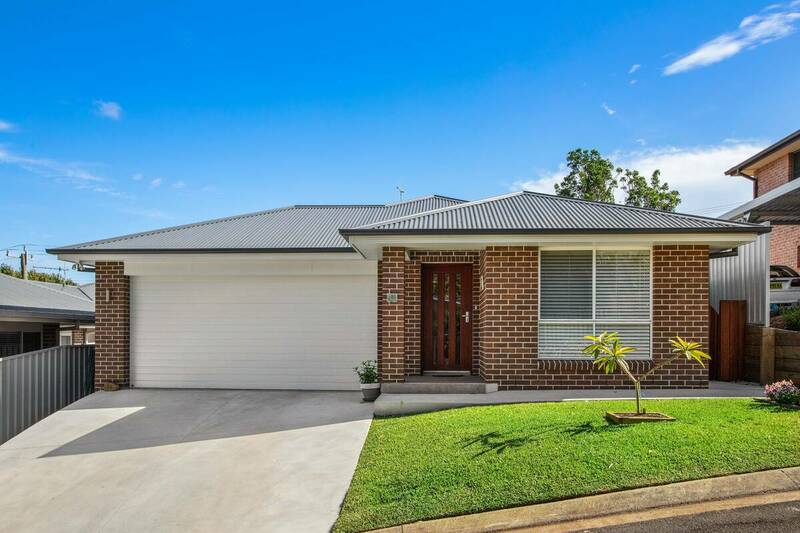 This is a standout home for the retiree looking for ultimate luxury and a stress free lifestyle in Port Macquarie. What are you waiting for? Retire in style today!